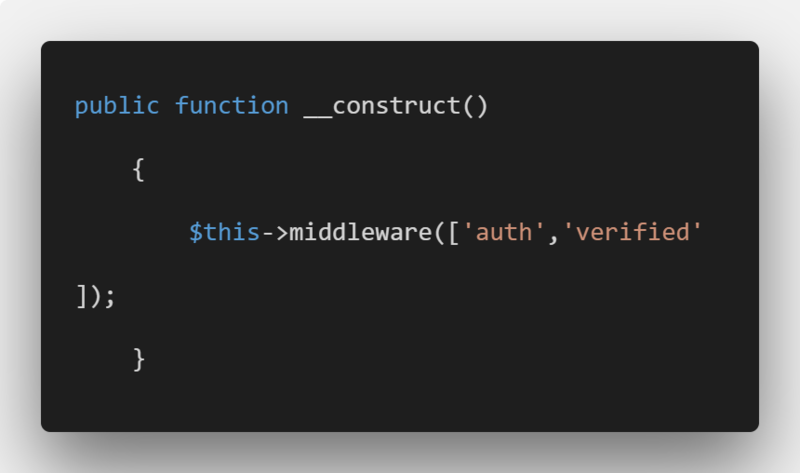 Install new Laravel project by the writing following command. Now we will install maddhatter/laravel-fullcalendar Package in our project. The provider and Calendar alias will be registered automatically. It will create an Event.php file and also create create_events_table.php migration file. Create a file in resources >> views >> createevent.blade.php and put this following code in it. It will create a controller file called EventController.php. 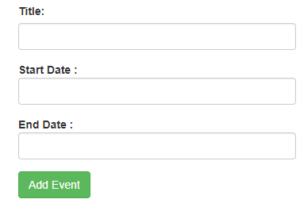 Now we can add the event to the database using store() function in EventController. Here we retrieve an event from database and display in Calendar. So open a file and copy the code below and paste in EventController(). 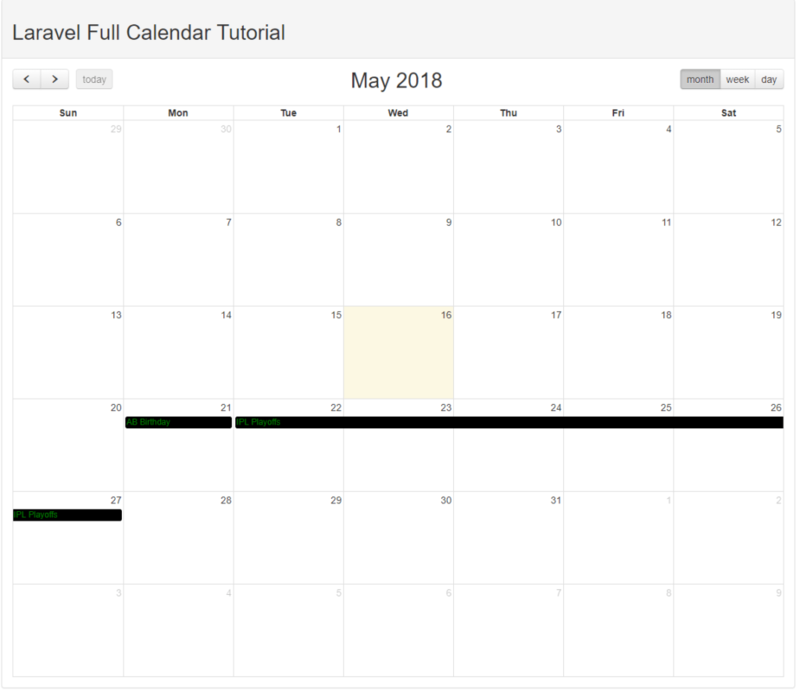 First, we include Event model and Calendar class and get data with loop and make it compatible with calendar and send the complete object to fullcalendar view with the compact. Create a file in resources >> views >> calendar.blade.php and put this following code in it. At last, our Laravel Full Calendar Tutorial is over. How can I edit the event in fullcalendar?